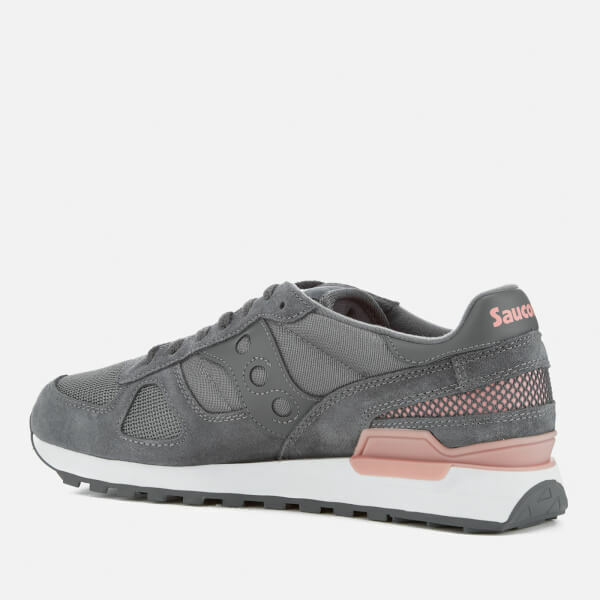 The Shadow Original trainers are a staple style from Saucony, first introduced in 1985 with the same durability and comfort today. 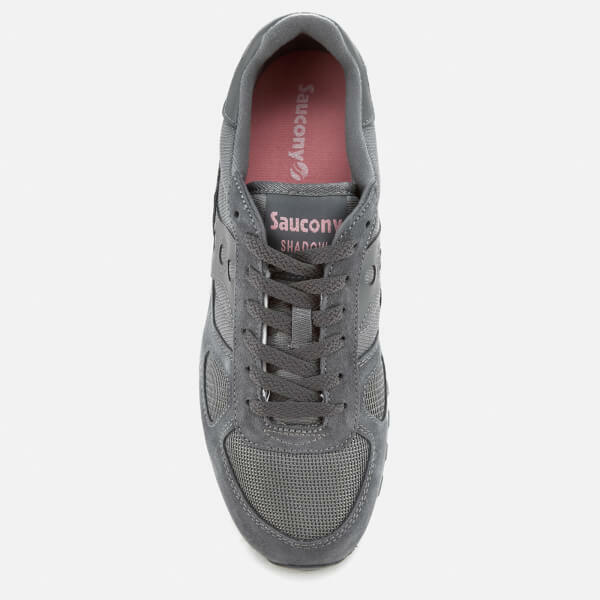 The uppers are crafted from nylon and mesh panels, with suede overlays in the signature retro-design, forming a classic low top silhouette. 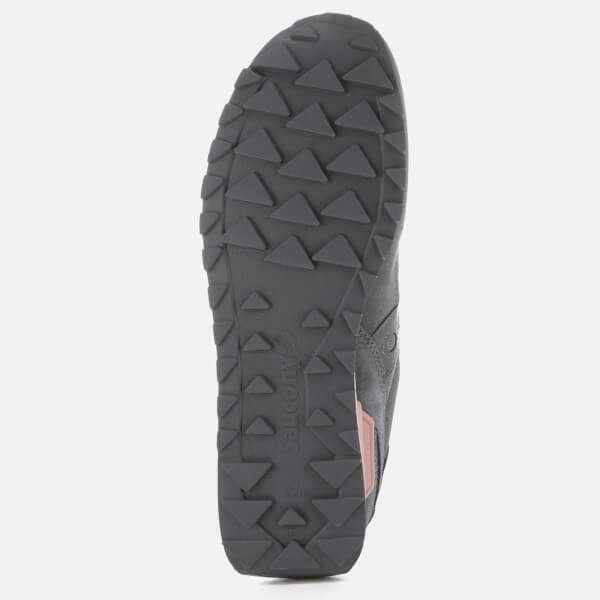 A padded collar and full lace-up fastening ensure a secure fit, set upon an EVA sockliner and Ionic Cushioning System to provide impact support. 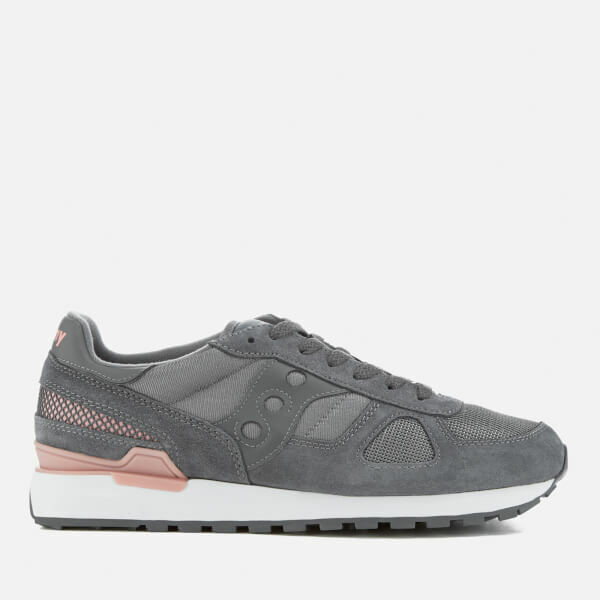 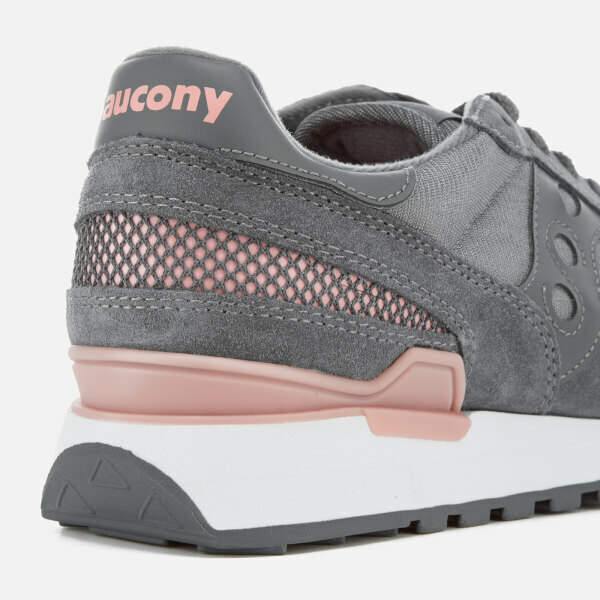 The rubber outsole with triangular tread enhances grip and the sneakers are finished with contrast Saucony branding to the heel and tongue.